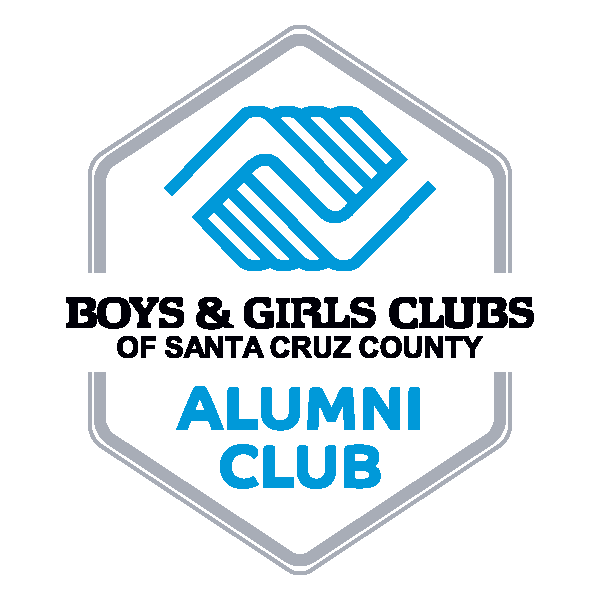 Inspired by 50 years of service to over 30,000 kids and teens in Santa Cruz County, Boys & Girls Clubs of Santa Cruz County is in the beginning stages of launching our Alumni Program. Alumni are encouraged to join our Alumni Facebook group by clicking here. On our Facebook page, people are encouraged to share stories, photos, and connect with other Alumni. If you’re an Alumni, please fill out the form below to be included in Alumni centered news such as events, volunteer opportunities, and Club materials.